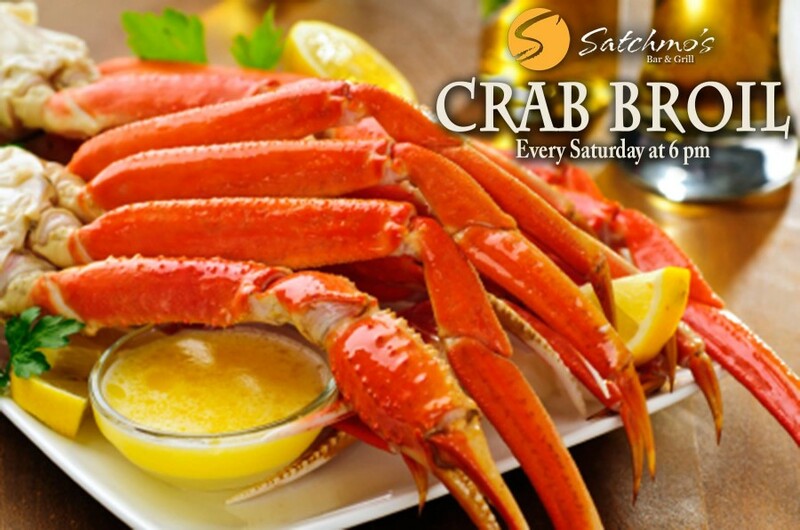 Cajun Crab Broil | An award winning restaurant and venue of sporting events and live music. Imagine cracking into a pound of steaming, lightly seasoned, and broiled crab legs to expose the tender and juicy crab meat within. Join us for this incredible special every Saturday from 6pm to 10pm! Our crab legs are broiled to order, so the shells crack easily and the meat stays juicy while keeping all of its natural flavor. Sound delicious? Try it for yourself for just $21.95!